Probiotics are live bacteria and yeast that populate the GI tract in an active state and benefit the body. These are the good microorganisms that support a properly functioning digestive system essential for optimal digestion and health. Probiotics play an important role in the function of the GI system by helping the body absorb nutrients from the food and thereby supports the immune system as well as the overall health of an individual. 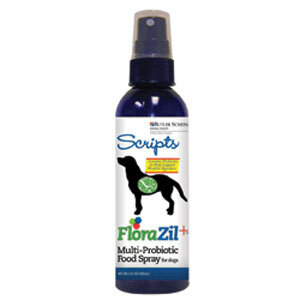 Scripts FloraZil+ Multi-ProbioticFood Spray For Dogs is an all natural probiotic for dogs and cats. FloraZil+ contains multiple sources of viable microorganisms providing a wide spectrum of probiotics in an easy to use spray that requires no refrigeration. FloraZil+ Food Spray enhances the nutritive value of any type of food. WHEN SHOULD PROBIOTICS BE GIVEN EVERYDAY? Helps support digestive maintenance (70% of a dog's immune system is located in the GI tract). WHAT ARE THE BENFICIAL MICROORGANISMS IN FLORAZIL+? Command Shampoo is an effective and restorative therapeutic shampoo. This medicated shampoo is deep cleansing, non-drying and antimicrobial (antibacterial and antifungal). Command Shampoo is effective in the treatment of skin infections, relieving symptoms associated with atopic dermatitis, including inflammation, itching, flaking, odor, and infection. Command Shampoo is gentle enough to be used a frequent maintenance schedule and has a proven record of reducing the recurrence rate of skin infection (pyoderma) in dogs with allergic skin disease (atopic dermatitis). Command Shampoo is formulated with sodium hypochlorite and salicylic acid for optimum efficacy. Sodium hypochlorite is actions are disinfecting, deodorizing, whiting and staining removing. Salicylic acid is keratolytic - softening and shedding the outer horny skin layer while increasing the amount of moisture in the skin. Recommended for use in animals 6 weeks of age and older. Use as directed by your veterinarian. Wet skin and coat thoroughly with warm water. Apply Command Shampoo and lather entire pet, avoiding contact with eyes and mouth. Massage lather into the animal's skin allowing for 5-10 minutes of contact time. Rinse completely. Dry the skin and coat with a clean towel. May apply other products as recommended by your veterinarian. Apply Command Shampoo three times weekly when treating bacteria (including MRSP), yeast, recurrent pyoderma, pruritis (itching) and odor. This quality product is offered by respected animal health product manufactuer VetriMAX Veterinary Products. Command Shampoo comes in 4 oz and 12 oz sizes. Much like humans can have OCD, dogs can have compulsive behaviors too. Compulsive behavior, for both human and animals, is defined as an act of persistently and frequently preforming an action without the act necessarily leading to any reward or pleasure. 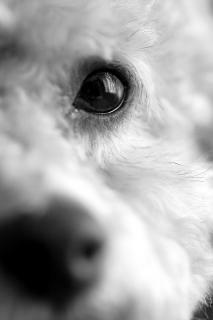 Dogs can display many different kinds of compulsions. Some of the most common are spinning, pacing, tail chasing, fly snapping, barking, and excessive licking. Keep in mind that dogs who do not have compulsive behaviors also might engage is some of these behaviors. 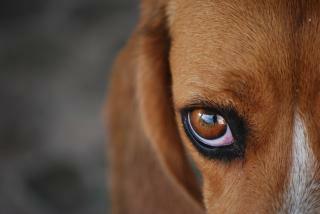 Another thing to remember is that some breeds are more likely to develop certain compulsive disorders. Breeds like Dobermans, Golden Retrievers, and Labradors tend to partake in excessive licking; Bull Terriers are known for repetitively spinning; and German Shepherds have strong tail chasing compulsions. Dogs that have the tail chasing compulsion, like German Shepherds, will even bite and chew their tails when they catch them. Some of these behaviors could be signs of serious injury or illness. Remember to take your pup to a vet to have this ruled out before labeling them as compulsive behaviors. If these are compulsive behaviors check with your vet about products that can help to prevent or reduce some of these behaviors. Yuk 2E can help with chewing, licking, and sucking of body parts and limbs. For-Bid helps prevent stool eating. Stop That! 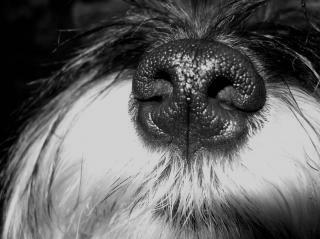 can help with barking and comes highly recommend from several of my customers, as well as customer reviews online. 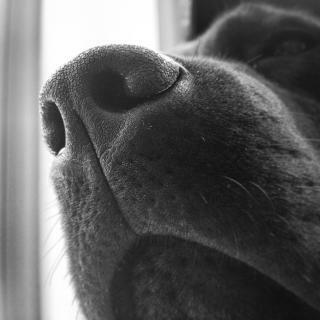 Another product to keep in mind for animal anxiety in general is pheromone products, but that’s another blog all together.